In this case representatives of National Olympic Committee, State Agency for Youth and Sports, Russian Esports Federation and others have contributed a lot to the deal. Together with esports, C category is now represented by kung-fu, curling and cheerleading. Recently there has been a scandal about Dota 2 championship in Kirghizia. The tournament was held in Opera and Ballet theater and in the end the director of the theater was very dissatisfied with the circumstances and left the post of director. 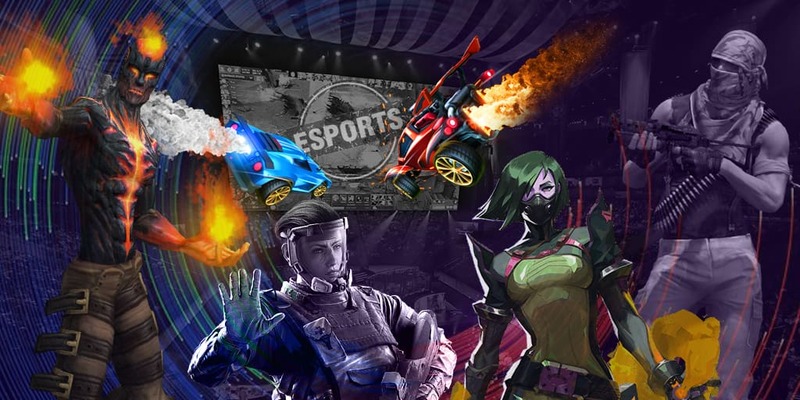 Many countries accepted esports as one the sports and in some countries there appear esports departments and Federations that develop esports competitions. Read more news of legends from LoL on egamersworld.